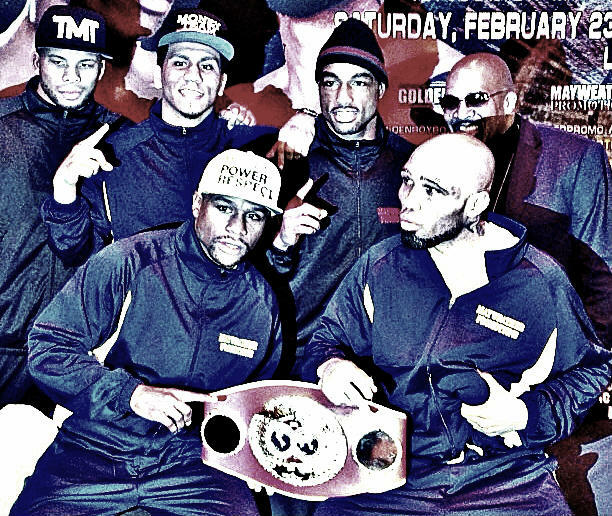 Saturday night, February 23rd, will forever go down as a special one for Luis ‘Cuba’ Arias. 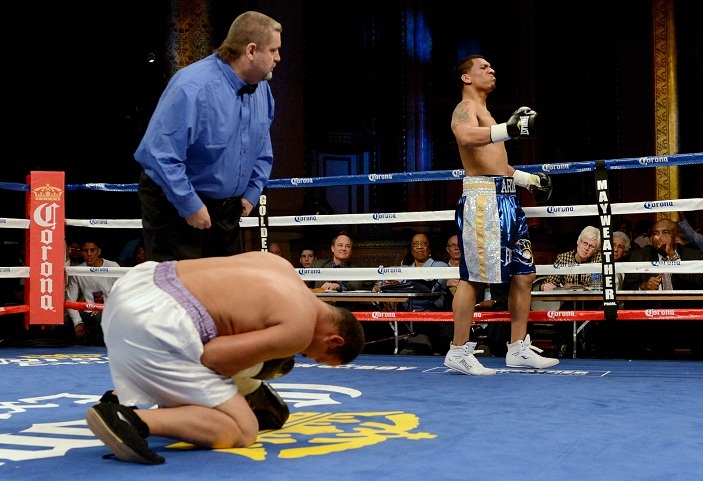 Fighting inside of the Masonic Temple in Detroit, Michigan, the 23-year old Arias improved to 3-0 with 2 knockouts after halting an overmatched Edgar Perez inside of a single round. Having seen his professional career momentarily sidetracked last year, Arias has now reeled off a pair of stoppage victories within three weeks of one another as he continues to ride the momentum that comes from being aligned with Floyd Mayweather’s promotional outfit. Following his victory, Arias remained intently fixed on three other bouts this past weekend, as his stable mates Badou Jack, J’Leon Love, and Ishe Smith also scored victories. Smith would seize his first world championship in the evening’s Showtime-televised main event, willing himself to a split-decision victory over Cornelius ‘K9’ Bundrage. For Arias, it was very emotional to see his friend claim the IBF junior middleweight title, as he shares a true bond and connection with him that goes back to his amateur days. Continue on to the interview below for Arias’ thoughts on his latest showcase, the feeling of seeing Smith dethrone Bundrage, and what it’s like having Floyd Mayweather as part of his team.